Dolakha district of Nepal had a miraculous event in this month. In small countryside called Ramkot all the people got amazed. The miraculous event was based on religion and culture. In that villagae there was a certain land where the people used to worship the God Nag. There was also a woman having cultural and divine power of God. She was known as Mata. She just told verbally that some special items would be obvisouly found in the same land of worshiping Nag if it was dug. Maximum people didn't take it seriously but with the consent of all villagers some people dug the land. All the people were curiously viewing the digging. 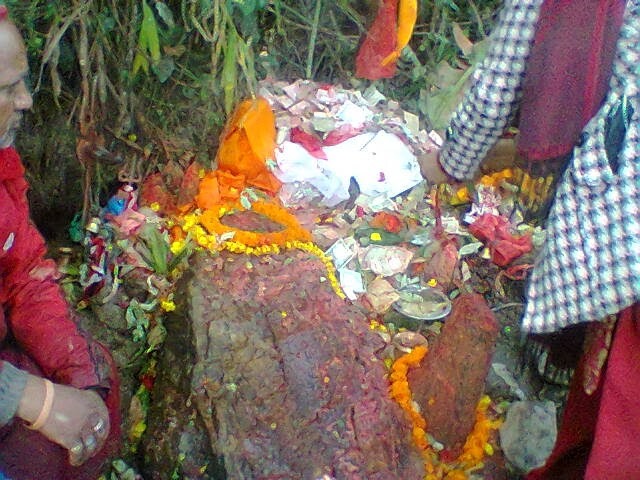 After a while there became a small ditch and a stone having the statue of God Shiva was found. It was absolutely miracle. All the people were astonysized and starled gossipping with each other. The statue of Nag was there at the centre of the stone. The shape of cresent moon was at the top and two hollow lied in the sides. Apart from this, on the same day a buffalo gave birth of two calves at the same time. 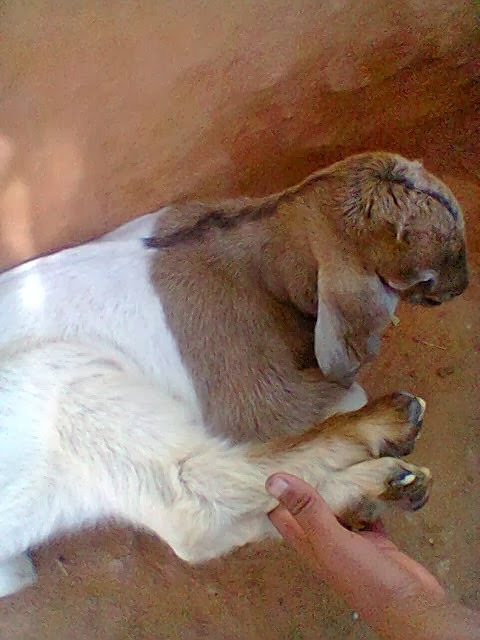 Likewise, a goat gave birth to a kid having six legs. It was peculiar to all. It was found that after finding the statue, some of the children got relief from their diseases. After going through these all events, we can easily analyze that the statue has diving power and there is presence of almighty God. The event was flourished all over the district. It is difficult to trust but it is true. In my opinion, Dolakha district has divine power of God. As an evidence, last time there happened sweating from Dolakha Bhimsen statue. Likewise the statue of Shiva was found. It clarifies that Dolakha is auspicious, Isn't it?